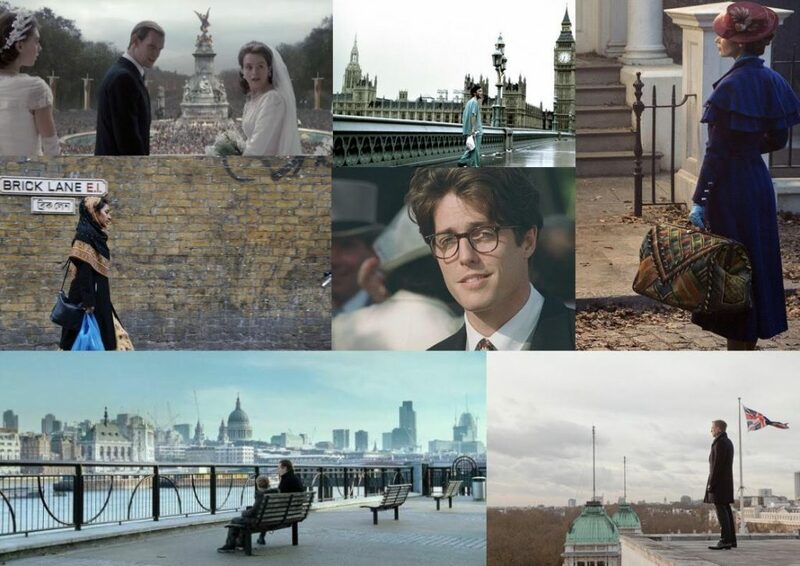 The backdrop of countless Bond films, Hugh Grant rushing to yet another wedding and endless period dramas, London is well and truly a cinematic staple. Indeed, the city is brimming with talented filmmakers and, thanks to a substantial film tax credit and the plunging pound (Thank you, Brexit! ), it has become a hotbed of international film and television production. The upcoming Wonder Woman film transformed Trafalgar Square early last year, while Netflix’s The Crown, the latest Star Wars film(s) and Mary Poppins Returns are just some of the major productions being filmed in and around London. As FF2 Media’s London Associate, I have immersed myself among the excitement and frenzy of this boom to find out if women are getting in on the action! While I knew little about the filmmaking industry here, through research and email correspondence I was able to get a clearer grasp on the London film scene. 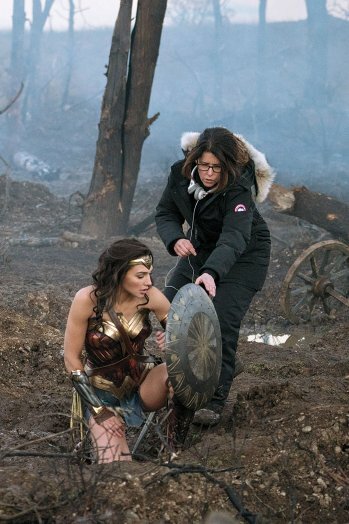 Much like the US, recent statistics have shown a minimal increase in women’s participation in filmmaking roles in the UK. Despite prominent British female filmmakers, including Andrea Arnold, Ama Asante, Gurinder Chadha, Sally Potter and Sarah Gavron, Directors UK’s report ‘Cut Out of the Picture’ found that of 2,591 UK films released over 10 years (2005-2014), women made up just 13.6 percent of working film directors. As part of their efforts, the organization holds numerous events, from film screenings and Q&As to networking and leadership programs. 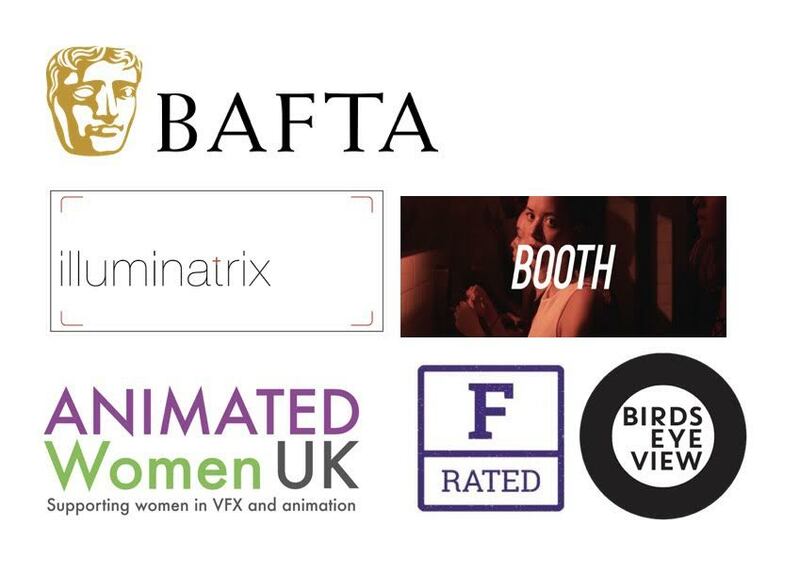 More niche organizations and groups have formed too, including Illuminatrix, a collective of UK based cinematographers who also work internationally, and Animated Women UK, an organization that actively supports women in VFX and animation. Late last year also saw the arrival of BOOTH, a directory of women in the film industry and a curated video channel of their member’s work. As founder Skyla van der Pols notes, “We're open to women in roles across the industry at every level - we're aiming for it to be possible to crew an entire production via BOOTH!” And with no laborious application process or joining fee, they have provided an accessible platform for women in film. Established British film organizations have also begun to address this imbalance. BAFTA, for instance, recently announced that in 2017 their annual Elevate program will focus on “female directors seeking to progress in high end television and features.” Included in the program are networking introductions, and mentoring and expert workshops. However, these initiatives are not only taking place in London, but across the UK. In the city of Bath, for instance, Holly Tarquini, director of the Bath Film Festival, launched the F-Rating. Feminist in its intention for equality (not that the films are feminist themselves), the rating highlights films which are written by, directed by and feature significant women. Although launched in 2014, the rating was thrust back into the spotlight in March of this year, receiving significant buzz and press coverage as IMDb announced that they would be taking the rating on board. With the F-Rating in the news, I was delighted to have the opportunity to interview Tarquini about her initiative and, in particular, hear her thoughts regarding the backlash and criticism she has received. By using the letter F, many worry that films labelled with the rating will be confused for being “failures,” films that are not worth seeing. Rather than narrowly focusing on the letter F, Tarquini emphasized that she wants to challenge any negative connotations in an effort to address the lack of representation of women in front of, and behind, the camera. As she noted, “I think it's much more important what the rating is and what it does than its name.” I personally look forward to seeing just how far the F-Rating goes! While the gender balance in film is far from equal, these initiatives signal that change is on the horizon. 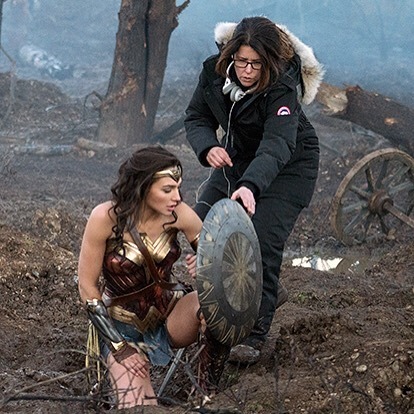 If we persist in the fight for equality, for our voices to be heard and our stories told, women in film can look forward to a much brighter, and more inclusive, future.